My Top 30 Favorite Members In The AKB48 Family, July 2016. 30. Saki Takeuchi (SKE48 – Team KII). A couple of years ago she was someone who I was really into, for a couple of months for so. Then for some reason I just completely forgot all about her, basically overnight. I guess for a good month now, maybe two. I’m starting to get really interested in her again, she’s just as cute now as she was back then. 29. Natsumi Matsuoka (HKT48 – Team H). 28. Miori Ichikawa (NMB48 – Team BII). 27. 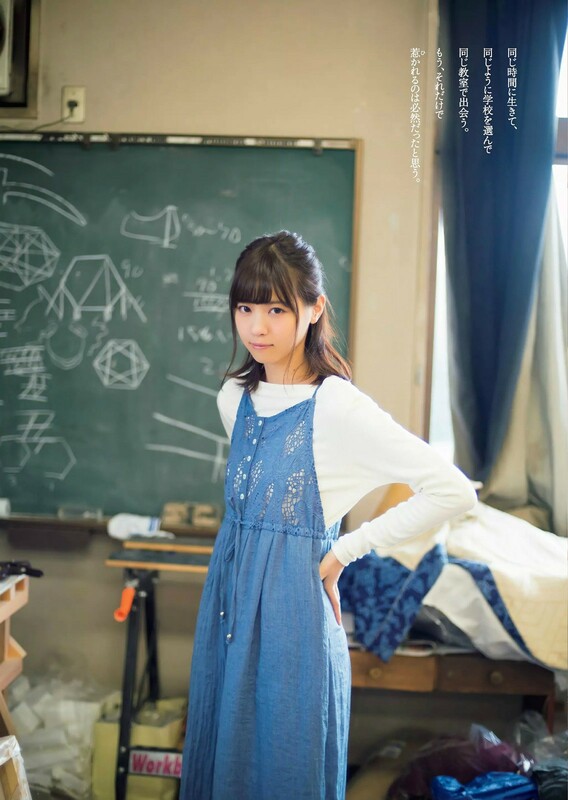 Nanase Nishino (Nogizaka46 – 1st Generation). 26. Juri Takahashi (AKB48 – Team 4 Captain). 25. Sayuri Matsumura (Nogizaka46 – 1st Generation). 24. Rena Kato (AKB48 – Team B). A few days ago (July 10th), was her birthday. Happy belated 19th birthday, Renacchi. I still remember when she was 14, time flies way too quickly. 23. Haruka Kodama (HKT48 – Team H and AKB48 – Team K). 22. JingYi Ju (SNH48 – Team NII). 21. 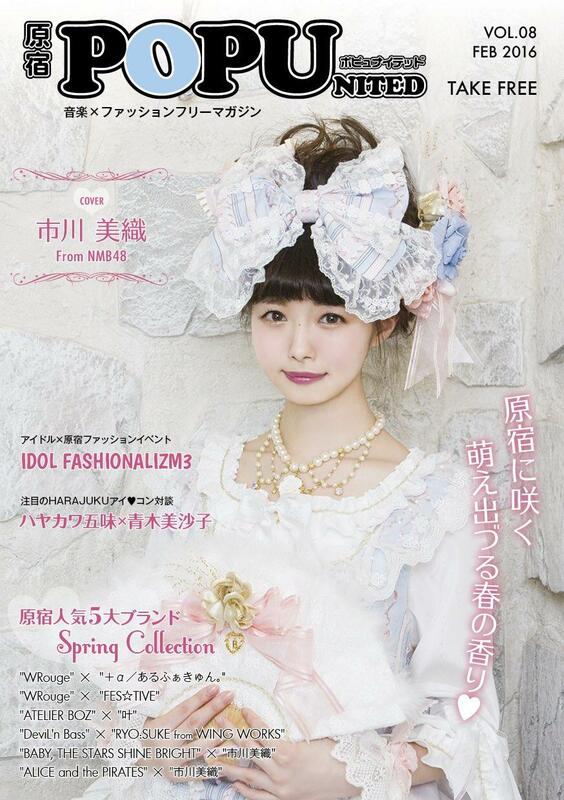 Nanami Hashimoto (Nogizaka46 – 1st Generation). 20. Yuria Kizaki (AKB48 – Team B Captain). 19. Ryoha Kitagawa (SKE48 – Team S and AKB48 – Team 4). 18. 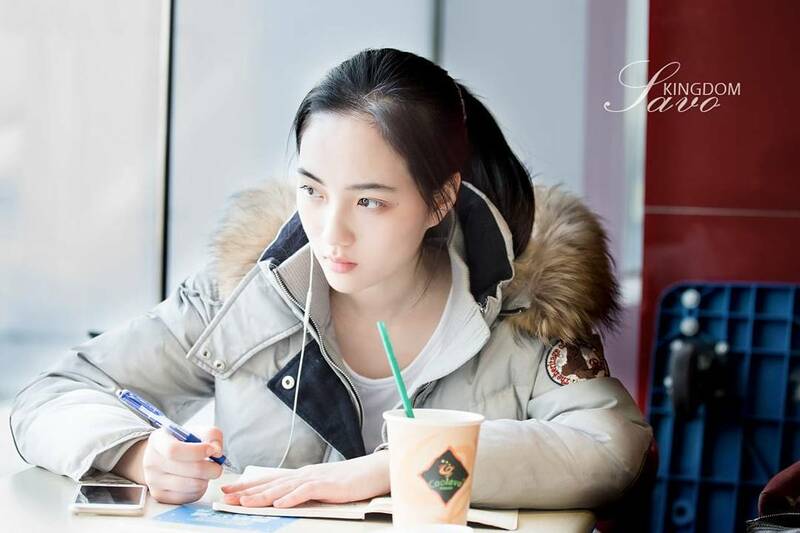 ZheHan Wu (SNH48 – Team SII and Team X). 17. Rie Kitahara (NGT48 Captain – Team NIII). 16. Rino Sashihara (HKT48 – Team H and HKT48 Theater Manager). 15. 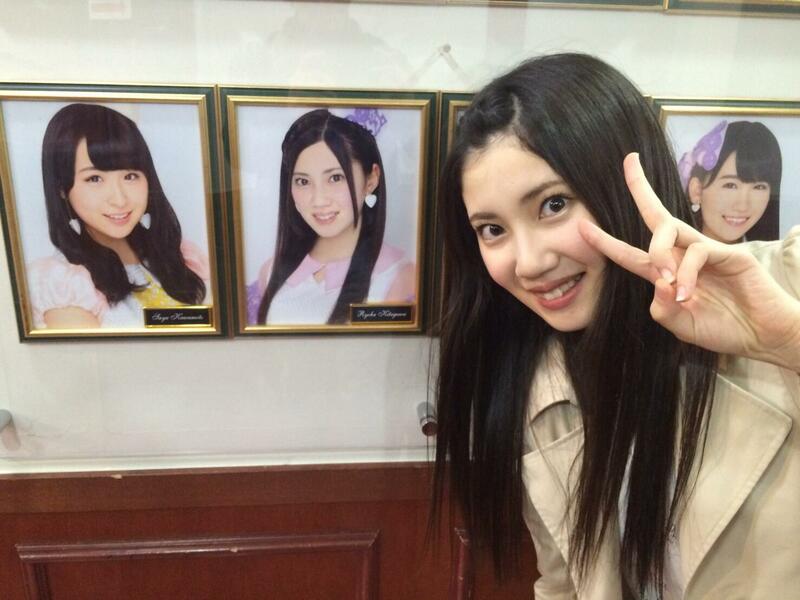 Sumire Sato (SKE48 – Team E). 14. Mion Mukaichi (AKB48 – Team K). 13. Haruka Shimazaki (AKB48 – Team A). 12. JiaMin Zhao (SNH48 – Team SII). In about a week (July 22nd), it’s her birthday. Happy 18th birthday in advance, JiaMin. 18 already I still remember when she was 14. 11. Aika Oota (HKT48 – Team KIV Captain). Hate to say it, this will likely be hopefully a very slow decline in her ranking. Regardless of what happens she will always be an sentimental favorite of mine, she has just brought too much joy for me as an AKB48 fan, especially in the early years. 10. Sakura Miyawaki (HKT48 – Team KIV Co-Captain and AKB48 – Team A). 9. Anna Iriyama (AKB48 – Team A). 8. Sayaka Yamamoto (NMB48 – Team N Captain). July 14th was her birthday, Happy belated 23rd birthday. Sayaka. 7. Mayu Watanabe (AKB48 – Team B). I’m still waiting for her 6th solo single, also I think she’s suppose be releasing an album later on in the year. 6. Miyuki Watanabe (NMB48 – Team BII and AKB48 – Team B). I think they announced the date when she’s suppose to graduate from NMB48, I just can’t remember the date. She’ll be center for NMB48 upcoming single “Boku wa Inai”, which will be release on August 3rd. It’s her first solo center, and her last single as a member of NMB48. It makes very sad just thinking about it. 5. 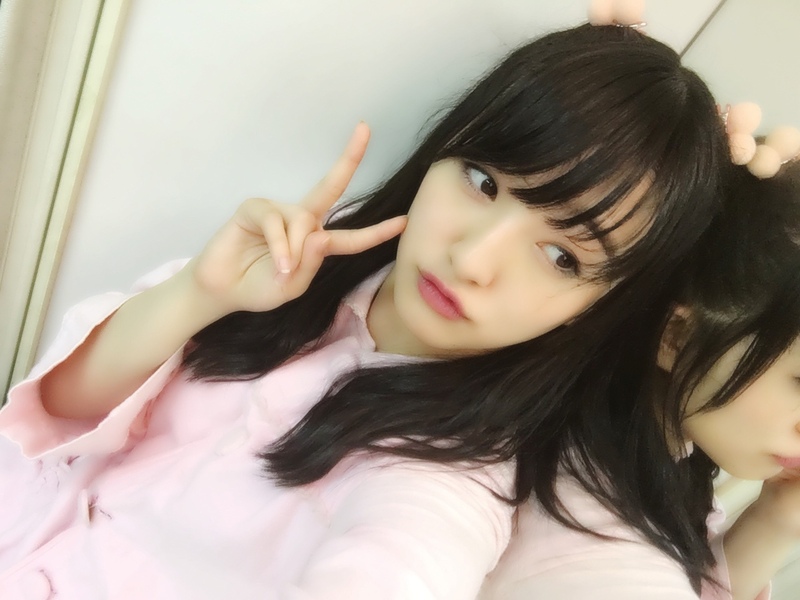 Meru Tashima (HKT48 – Team H). 4. 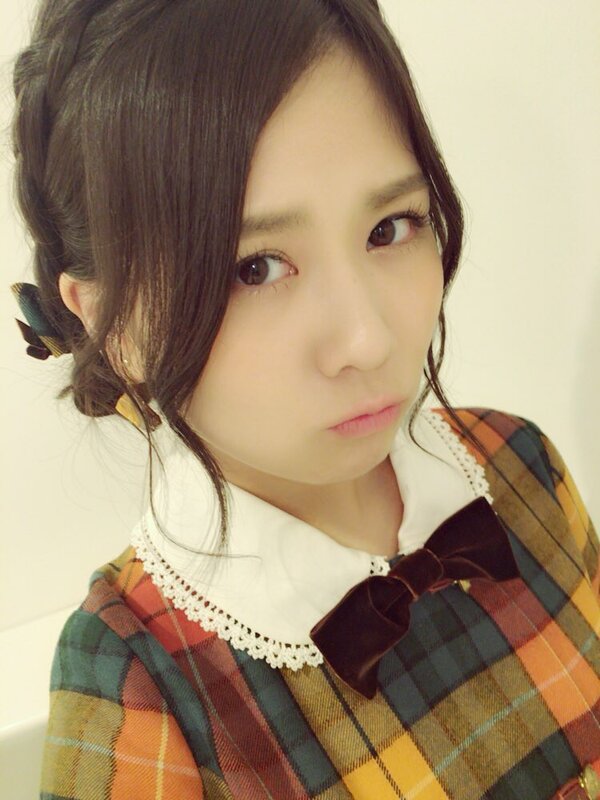 Kei Jonishi (NMB48 – Team N Co-Captain). 3. Mai Shiraishi (Nogizaka46 – 1st Generation). 2. Yuki Kashiwagi (AKB48 – Team N and NGT48 – Team NIII). Today is her birthday, Happy 25th birthday. Yukirin. 1. Haruna Kojima (AKB48 – Team A). This entry was posted on Friday, July 15th, 2016 at 2:40 PM and is filed under AKB48. You can follow any responses to this entry through the RSS 2.0 feed. You can leave a response, or trackback from your own site.